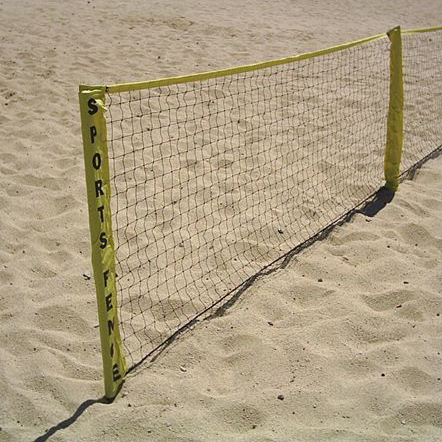 40 foot Sport Fence - Excellent ball stop for baseball, soccer, volleyball and other sports. Easy and quick set-up! 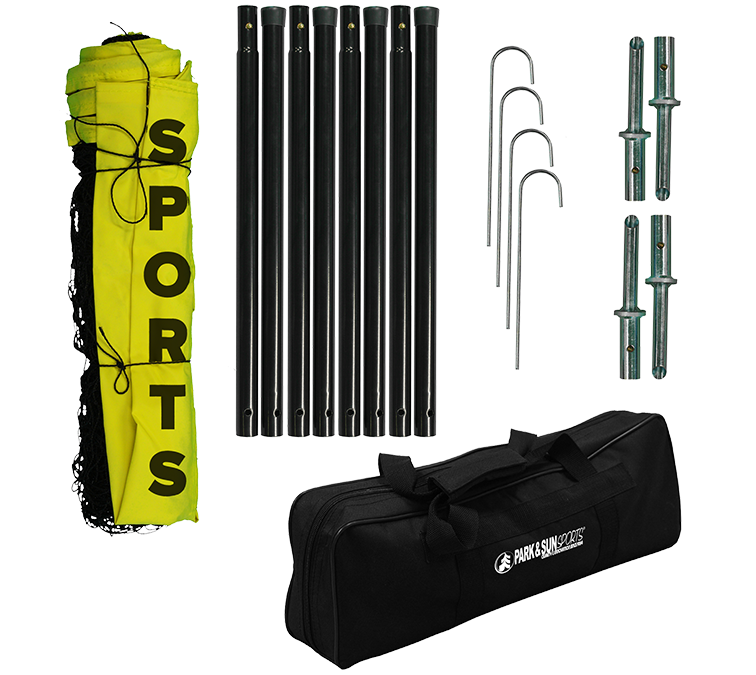 Includes a 3 foot heigh x 40 foot length net that makes an excellent ball stop for sports and other activities! 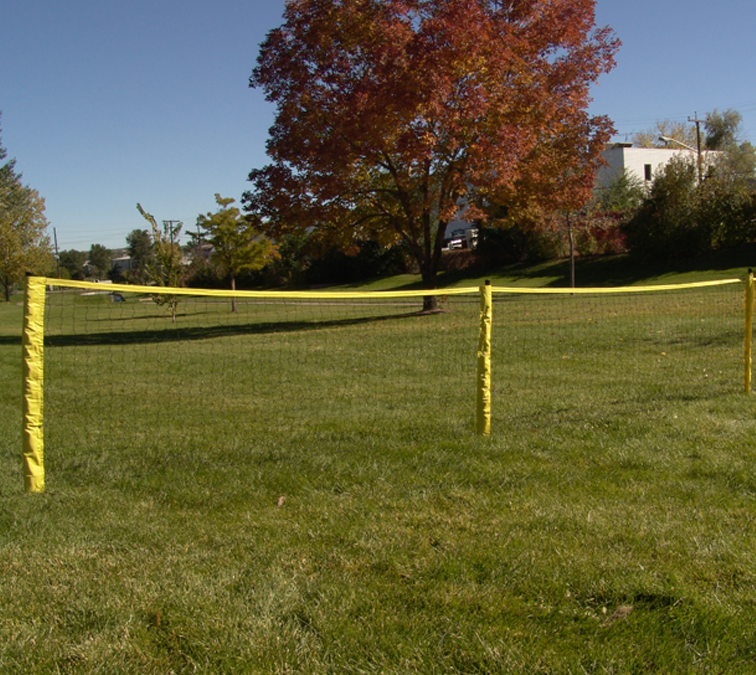 The Park and Sun Sports Sport Fence Ball Stop works as barrier that can stop wayward balls from going into the street, down hills, or can be used as a court and or field divider.